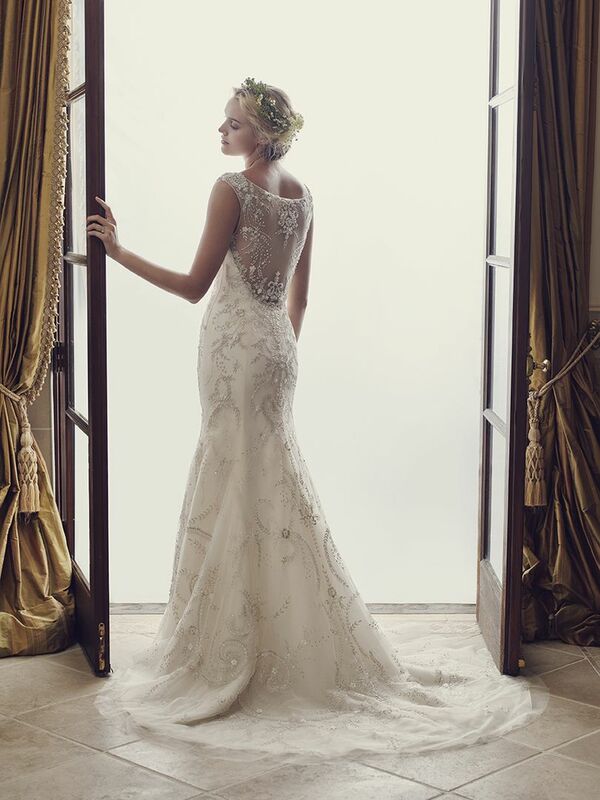 Casablanca Bridal is committed to designing and manufacturing bridal gowns that reflect superb quality, original design, and attention to detail. The talented Design Team searches worldwide for luxurious fabrics, exquisite laces, and dazzling embellishments. Each unique style is handcrafted to ensure each bride a tailored fit. It is their philosophy to insist on the ultimate in quality materials and uncompromising workmanship in every gown they create.